Witness the spirituality of the Southern part of India by visiting cities like Chennai, Mahabalipuram, Tanjore, Trichy, Madurai and Kanyakumari. These cities dotted with temples are the tourist hotspots of the South marking the beauty and cultural diversity of India. 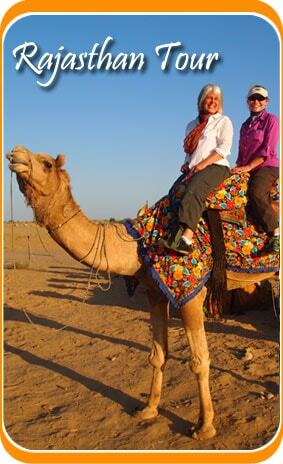 The Land of Temples Tour package would completely quench your spiritual thirst as it would enlighten you from within. Enjoy!! As you arrive at the airport, check into the hotel pre-booked for you. The rest of the day is at leisure. You can also visit the Marina Beach and also go about the city exploring the bazaars. Retire to the hotel for the night. This day would be dedicated to Chennai as we visit places like Fort St. George, San Thome Cathedral and the museums of the place. By the afternoon we would leave for Mahabalipuram By road. This is one of the main attractions situated at the Coromandel Coast of India. Upon arrival check into the hotel pre-booked for you stay there for the night. Today we would start our journey by visiting place like Arjuna’s Penance, Five Rathas and Shore Temple. This is one city marked by its beautiful sea shore and even though time has ruined the monuments it still is as picturesque as it would have been. Retire to the hotel and stay there for the night. We would start our day with an excursion to Tanjore by road. Located at the heart of Chola Empire, Thanjavur or Tanjore is famous for the grand Temple – The Brihadeswara temple. 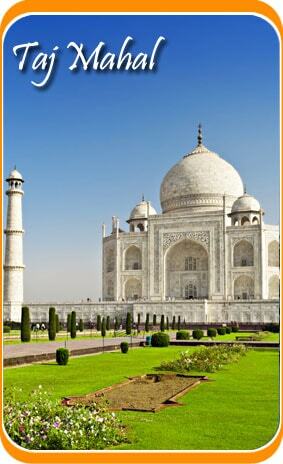 Visit the historical city and experience its grandeur. Stay at the hotel for the night. After the breakfast, we would leave for Trichy from Tanjore. Spend your day with a full-day excursion to the Ranganath Temple. You should also visit the Jambukeshwar Temple and the Srirangam temple. Stay at the hotel for the night and have dinner. After the breakfast, we would drive towards Madurai. The city of Madurai is known for Meenakshi Temple. This day would be dedicated to unravel the intricate architecture and beauty of the temple. Then go for a trip to Tirumala Palace and the Gandhi Museum. You can take leisurely walk around the city. Retire to the hotel for the night and have dinner. This complete day is completely left up to you. Go about and travel to the beaches and take a leisurely walk to the city. You can visit the Rameshwaram Holy Sea and walk along its beach. You can also visit the temple near the sea side which is very famous amongst the devotees. Stay at the hotel for the night. After a hearty breakfast, we would proceed towards Trivandrum by road. The city is dotted with temples such as Padmanabhaswami Temple. Go and visit other attractions such as Kovalam Beach, Neyyar Dam, Padmanabhapuram Palace and Sucheendram Temple. Retire back at the hotel for the night. In the morning, we would leave for Kanyakumari and then visit the Amman temple, Vattakottai Fort and the Vivekananda Rock. Kanyakumari is one of the most beautiful locations of India. Return to the hotel for the night. Move to Trivandrum Airport and board a flight to your home country. Your The Land of Temples Tour ends here.